Our Modeling Students have the opportunity to learn from guest teachers, have off-sight classes, walk in our annual runway show, and if desired have a professional photo shoot with the studio’s photographer to develop their portfolio. Come Strike A Pose With Us Today! Modeling students are highly encouraged to participate in state and national pageants throughout the year. 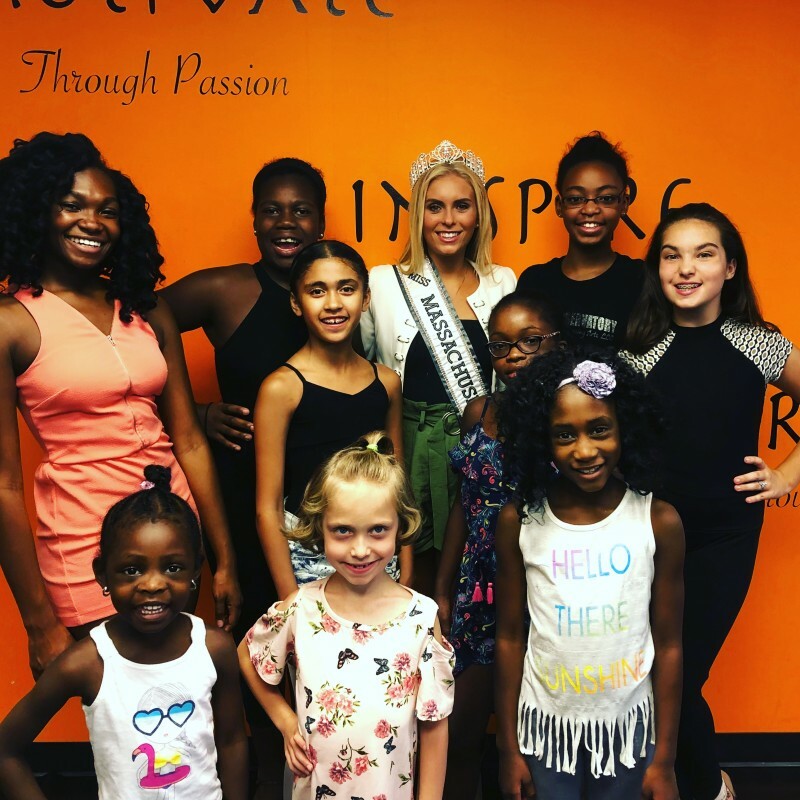 All pageant students will have weekly one on one time with our pageant coach to work on casual wear, evening wear, talent, interview, and more! Congratulations to Tess O'Riordan crowned Miss Boston's Outstanding Teen 2019! 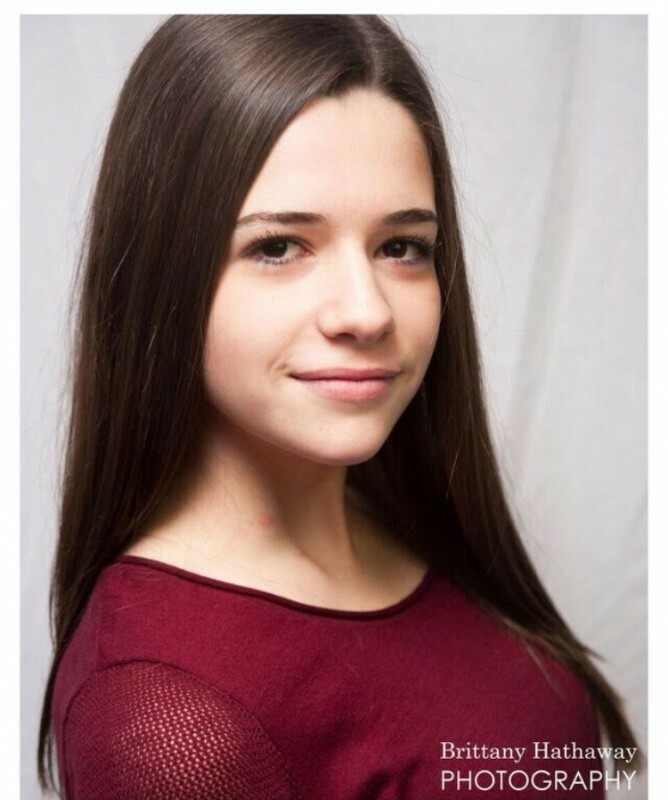 Congratulations to Amanda Barucci who was awarded 1st place runner up to Miss Teen East Coast USA Springfield, MA! 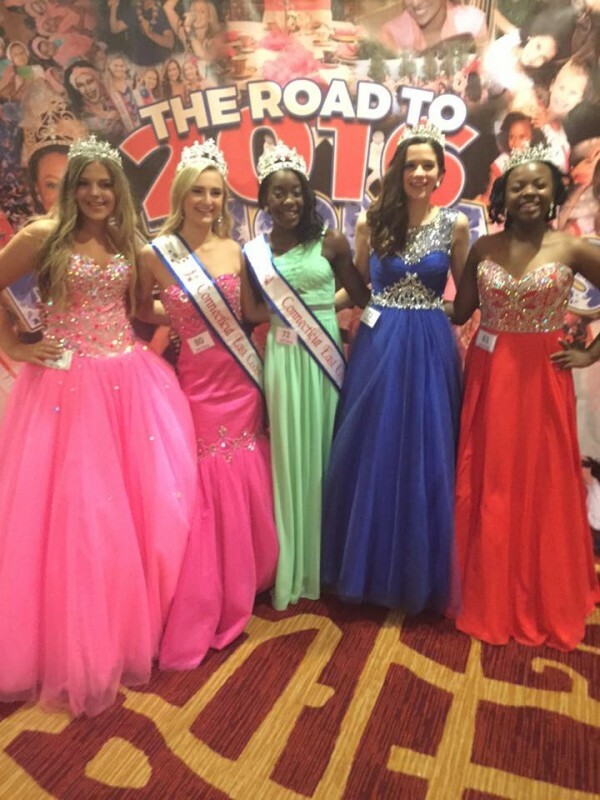 Congrats to all CSPA Pageantry students who competed at the East Coast USA National Pageant! Congrats to CSPA's Modeling & Pageantry students who competed in the CT East Coast USA Pageant on April 3rd, 2016! Congrats to Emma White who was crowned the 2015 Miss Jr Teen Greater New England! 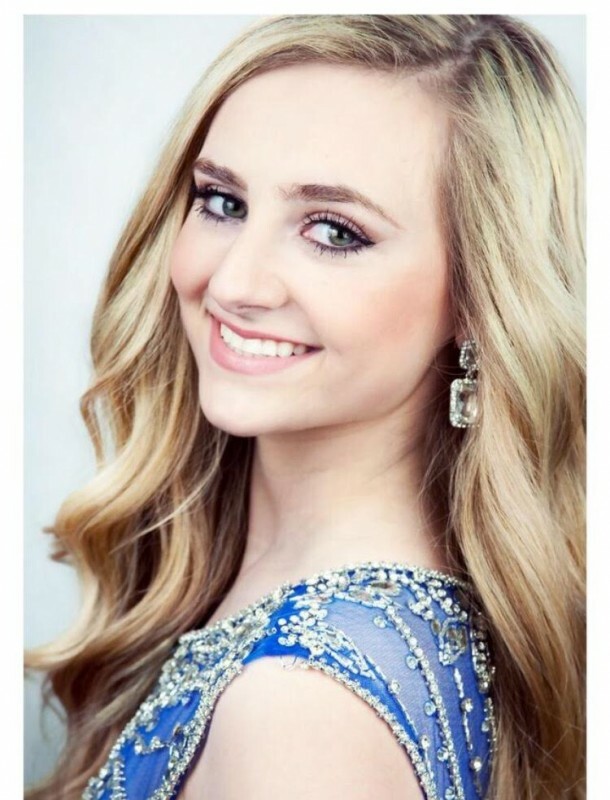 Emma was also named 2nd Runner Up at the National 2015 American Nation Pageant in Florida! Let us help you achieve your crowning dreams today! For more information or to book an appointment call 781-886-6136.